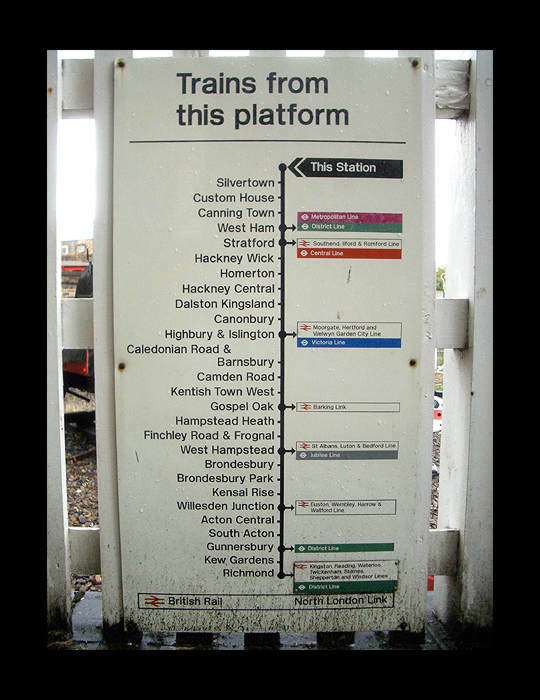 I believe many who studied at University of East London would remember the North London Rail Link between Woolwich which passed thru North Woolwich Terminal towards West Ham (one of my local favorite football teams) and my weekly fix of Kebabish roasted tandoori chicken and many more. There is a Thomas the Tank Engine there... and I did not cherish them then, as I would have thought that the line will be there when I come back 7 years on. It is now gone and I did not know that. 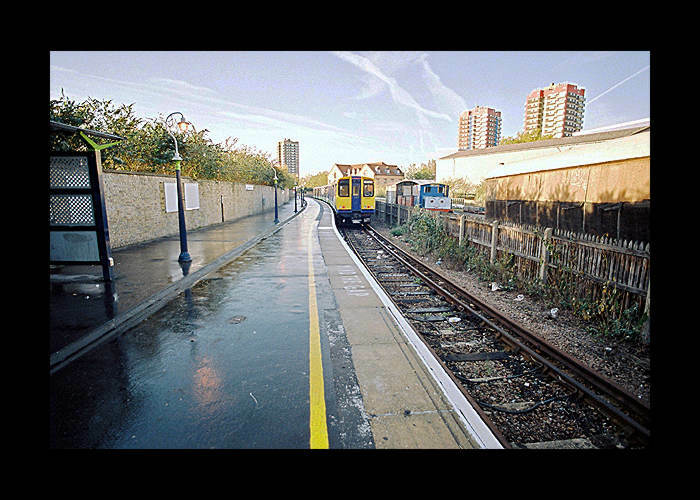 It's really sad for me as I remember I made loads of friends from there.. on the train and me riding my bike on it.. and riding towards central london on the pier to Docklands (when it was still a shite hole) to Tower Bridge and onward forth to Bayswater where I meet my friends at Malaysian Hall.